What are you looking for in an Apple Valley family law attorney? At the Tentinger Law Firm, you will find family law and divorce lawyers with extensive experience handling the legal issues important to your family, such as divorce, custody, step parent adoptions and establishing a will or trust. We will listen to your story and work to understand your interests and goals. We advise and counsel clients on how the law applies to their particular issues. We then proceed to advocate for you, focused on obtaining the best results for you based upon the facts and the law. Our Apple Valley family law lawyers Jay Tentinger and Anna Yakle are ready to help you find resolutions to your family law and estate planning issues. We invite you to call the Tentinger Law Firm at 952-953-3330 to schedule your free 30 minute consultation. In every family law matter, we will vigorously advocate on your behalf. You will have an attorney who is knowledgeable about the law and is comfortable in all types of family disputes and in family court. 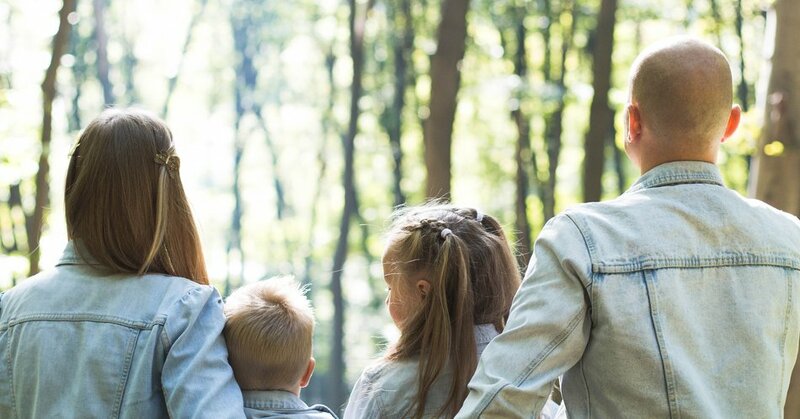 We also strive to resolve family law cases through mediation rather than trial because the outcome of trial is uncertain and you retain more control over your case and the issues through mediation. We are, however, prepared to take your case to trial, if necessary. To discuss your questions with an experienced Dakota County family law and divorce attorney contact Tentinger Law Firm at 952-953-3330 or use our quick contact form to schedule a free half-hour initial consultation. Tentinger Law Firm accepts credit cards. All conversations between Tentinger Law Firm and potential clients are kept completely confidential.